BELLA "GREY" WITH CUSTOMERS OWN BLING. Liz Taylor knew the importance of having bling, “Big girls need big diamonds.” Needs are things that are essential to sustaining or improving your quality of life, and let’s be honest, your life could use a little improving. 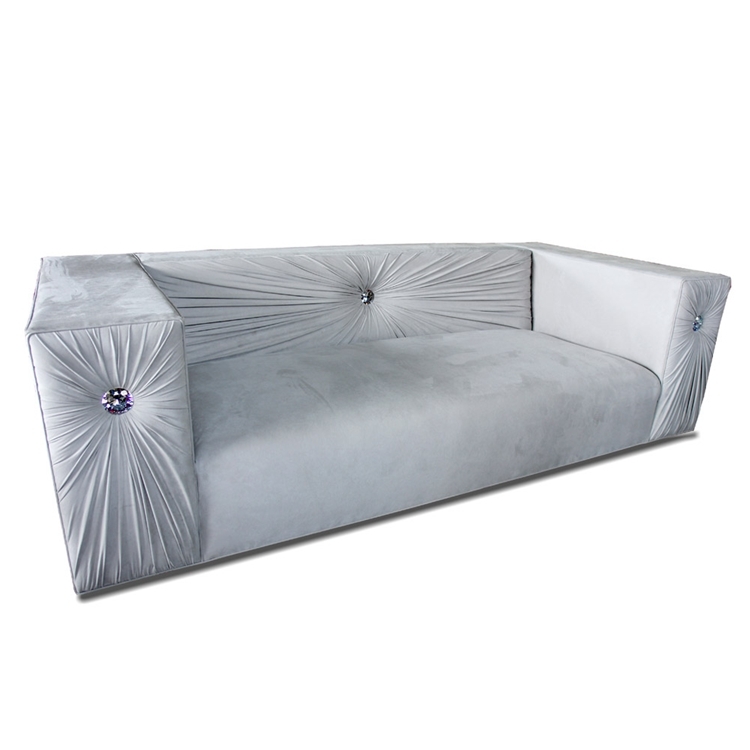 This Bling Sofa is dramatic without being gaudy. Item sold as shown online. Email info@hautehousehome.com or call 323.256.2800 for custom options. WILL THIS FIT THROUGH MY DOOR?